Oldsmar Sprinkler System Repair Free Estimates Work Warrantied. 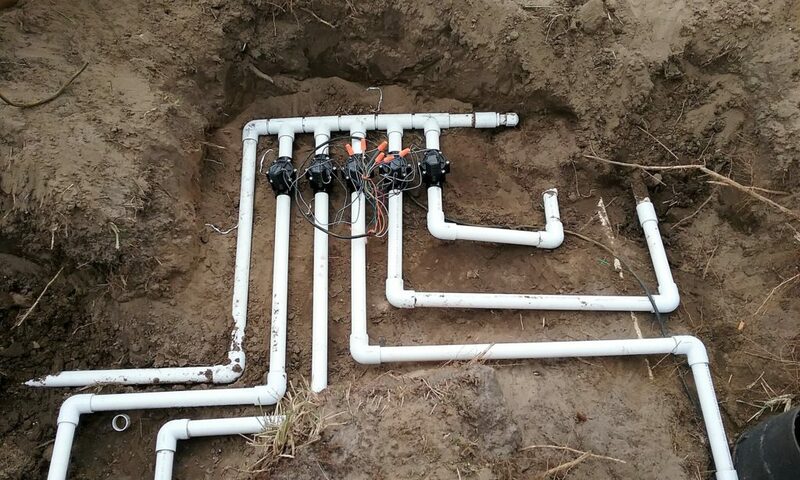 Oldsmar Sprinkler System Repair, American Property Maintenance has over 20 years experience repairing sprinkler systems, sprinkler valve repairs, sprinkler head repairs, sprinkler timer repairs 34677 and much more. We always provide Free Estimates and all work is warrantied. Owner Operated, we accept all types of payments cash, check, credit card, PayPal, online. Sprinkler Repair Oldsmar Fl 34677, American Property Maintenance is the leader in sprinkler timer repairs. There are several reasons to replace your sprinkler control box, age being the first. All electronics go bad over time and a sprinkler control box is no different, Rain Bird is the most trusted sprinkler timer on the market. Rain bird timers are the best simply because they are easy to use and understand and they last the longest. The prices on sprinkler timers vary. Most residential homes have at least 4 sprinkler zones with that being said the cost would be under 200.00 dollars. Broken Sprinkler Pipes, This is a common sprinkler system repair, irrigation pipes breaking due to new landscaping being put in. Another example of a broken sprinkler pipe is when the cable company decides to run some type of new cable they usually hit underground sprinkler pipes. 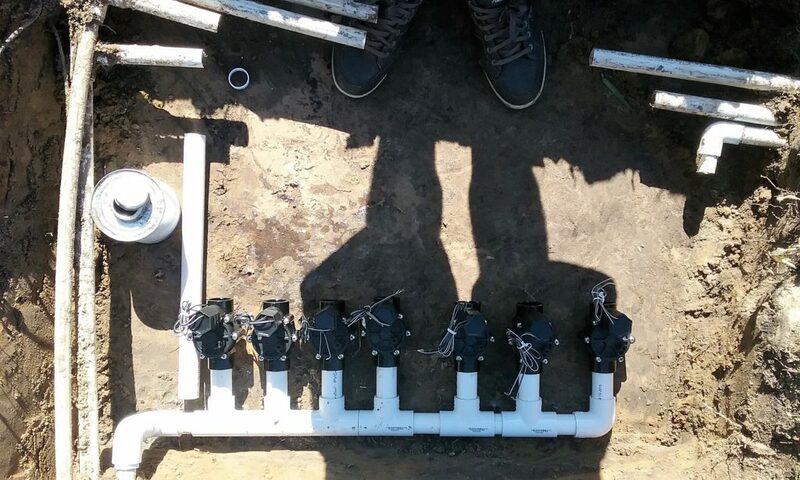 Redesign Irrigation system is another common Lawn sprinkler repair, due to a new pool. If you have decided to get a pool put into your back yard the best thing to do, is call an irrigation expert to located the irrigation pipes before the pool company just rips them out of the ground. Below you will find a list of Cities and Counties we service Oldsmar Sprinkler System repair.